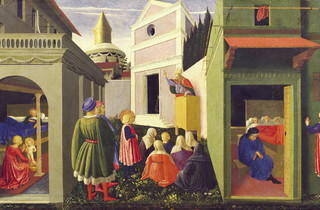 In the 15th century Florence was the artistic launchpad for the Renaissance. 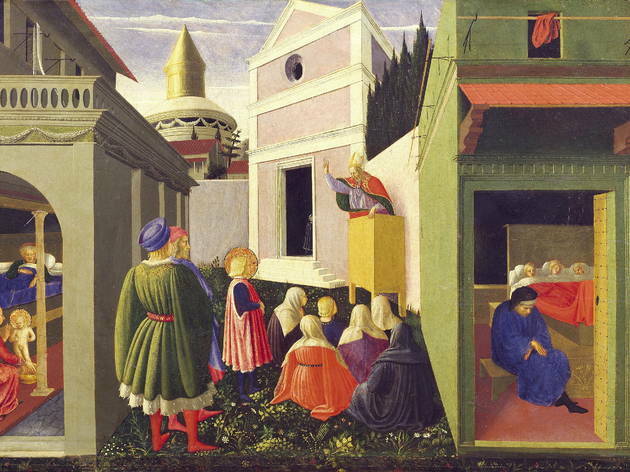 Among its movers and shakers was the monk Fra Angelico – one of history’s greatest religious painters, famed for having initiated the artistic movement known as “painters of light” (and for shedding tears whenever he painted Christ on the cross). Though his most famous works are frescos in San Marco convent, Fra Angelico was accomplished in illumination and painting on wood. For the first time in France, Musée Jacquemart André presents 25 of his major pieces, plus panels and paintings by contemporaries like Lorenzo Monaco, Masolino and Filippo Lippi, who influenced his work. The exhibition is far from huge – 45 minutes should do it - but it is utterly fascinating, showing how dimensions, shadows, light, depth, ornamentation and ultimately the representation of religious iconography took on new forms under Angelico’s hand.